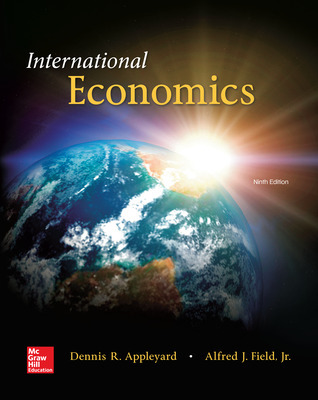 - Provides a balanced treatment of international economics—international trade theory and policy and international monetary theory and policy. - Helps students move beyond recognition toward an understanding of current and future international events through real world examples featured throughout. Fixed or Flexible Exchange Rates?